The media are focused on designing strategies to monetize their most valuable asset: The content. For the media, 2019 is seen as the year to transform their business models. 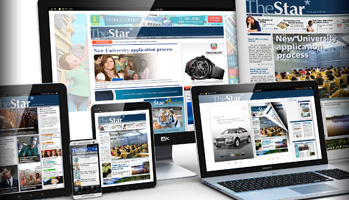 The implementation of paywalls at a global level has positioned digital subscriptions as a priority issue. The publishing companies that want to venture into this field are eager to know, and understand, the experiences that have led other media to make subscriptions a successful business model. 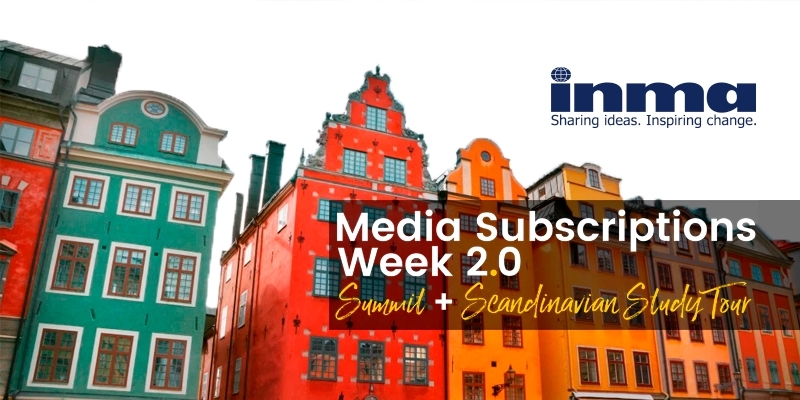 About this, the International News Media Association (INMA) organizes the Media Subscriptions Week 2.0, from March 18 to 22, in Stockholm. This event will bring together the best experiences on the management of subscriptions, audience loyalty and the linking of all areas of the company in the implementation of business models. "Half of adults in developed countries have at least two digital subscriptions, and by the end of 2020, this average will have doubled to four. " For second consecutive year, INMA puts the focus on the challenge of monetization. In this sense, the program of the summit is based on a report provided by the firm Deloitte Global, in which it reveals that "half of adults in developed countries have at least two digital subscriptions, and by the end of 2020, this average will have doubled to four. " It is estimated that "some 350 million subscribers would have activated 581 million subscriptions by the end of 2018. Twenty million of them would have been news subscriptions", confirms this study cited by the INMA. How to start a payment wall? What are the best practices to accelerate the growth of subscribers? 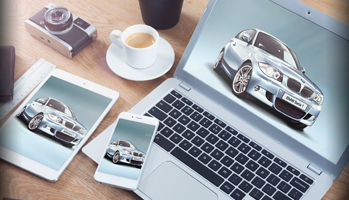 and how to evolve the value proposition to attract new user segments? These are some of the questions posed by the media in the face of the challenge of putting value on content. Publishers seeking to mobilize users around their brand have the task of creating a content payment strategy that includes: user knowledge, improving product offerings and experimenting with hybrid or more dynamic paywall models. Protecmedia's solutions for monetization allow the publishing company to freely define its business strategy, including traditional paywall models such as hard and soft; as well as more dynamic payment types such as freemium and hybrids. Likewise, our technology involves the newsrooms in the challenge of monetizing, going from being only production centers to profit centers: Journalists with audience knowledge, laboratories for creating premium content and promoting new formats, such as podcasts and newsletters, to encourage engagement. With respect to the management of subscriptions, the idea is that the publishing company manages in an integral way the relationship with its active or potential subscribers. 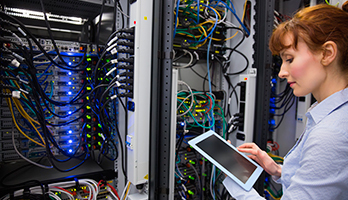 The most advanced technology is used to solve issues such as: the provision of data for marketing strategies, allowing users to personalize their subscription according to their preferences and being able to exchange information between subscribers and advertisers to carry out much more effective advertising campaigns. One of the main points in the design of a content-based payment strategy is to find a way for regular visits to the website to be converted to subscribers. It is, therefore, essential to attract traffic to the web from all possible sources: notifications, newsletters, campaigns, external links, social networks, among others. Whenever the newsroom focuses on delivering to its readers, faithful or not, the content they really want and need. 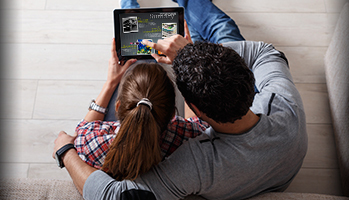 The technology of Protecmedia allows to recognize that committed reader who becomes a subscriber. The idea is that this user perceives the paywall not as a penalty, which makes him pay to access the content without receiving anything in return; but as an investment to access benefits and exclusive information. In this sense, to keep faithful readers it is necessary to know them and offer them something more than the restricted articles behind the payment wall. It is about giving them premium benefits that reinforce their connection with the values ​​of the brand. These rewards can range from early access to the print edition, to newsletters with exclusive information, downloadable material, coupons, promotions, etc. Nowadays, the media that have managed to reduce suscriptions churn and improve their level of engagement, highlight the importance of enriching user experience through technology and transforming the internal culture of their organizations to take full advantage of new bussines models. The commitment of Protecmedia is to accompany the success of the media in this task.